Will they? Won't they? 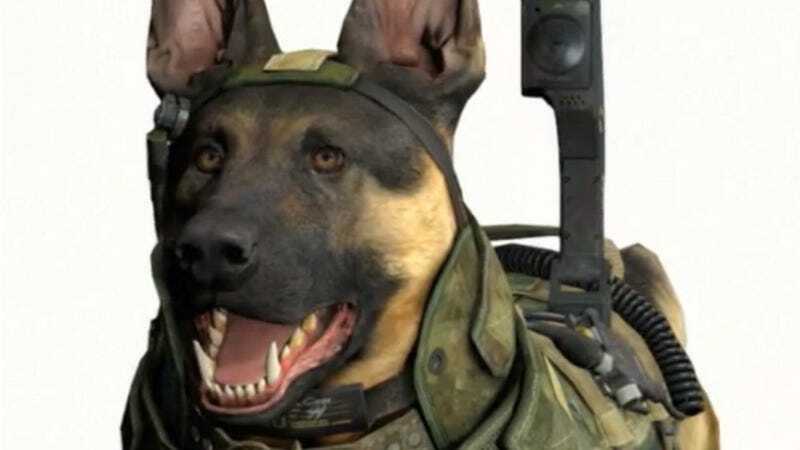 Following the reveal of Riley, Call of Duty: Ghost's awesome dog, people couldn't help but wonder about Call of Duty Dog's fate—especially when it would be so easy, if not cliche, to off the dog in an attempt to make an emotional powerplay. Choices will have to be made, of course. The dog will have to live....or die. Who knows! My bet is that Call of Duty Dog will be fine, and instead the emotional powerplay will be something like "And then Call of Duty Dog had to kill you."